Another Christmas season, another trip to the Bloomington tree. 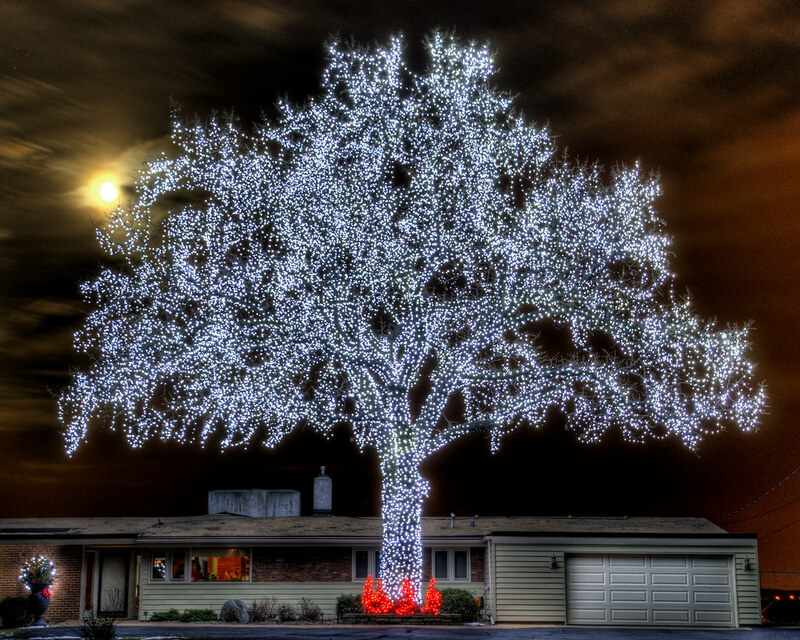 This lovely tree lights up the Minnesota River Valley. Thank you Bob for sharing this with our community. If you visit this home, please bring a contribution to the food shelves.